FREE Bvlgari Men’s Wood Essence Cologne Sample! You are here: Home / FREEbies / FREE Bvlgari Men’s Wood Essence Cologne Sample! Do you love FREEbies? 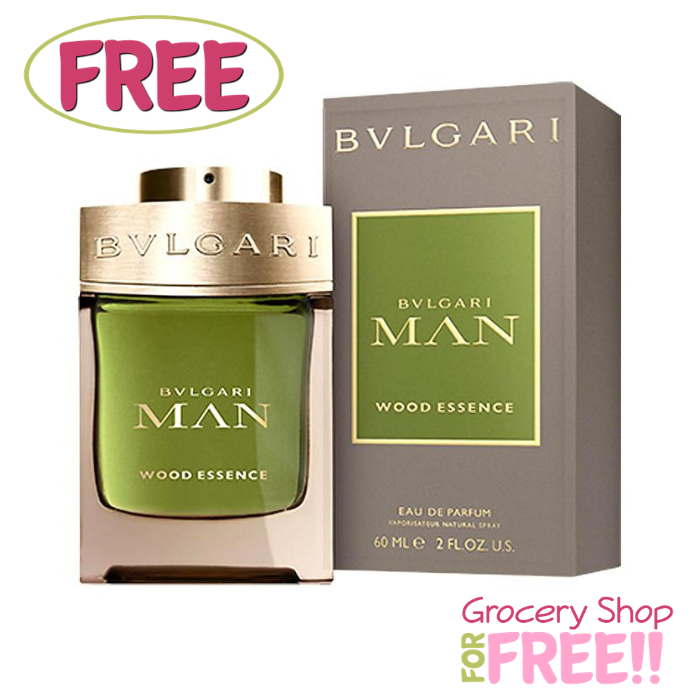 Hurry over here to request a FREE Bvlgari Men’s Wood Essence Cologne Sample! All you need to do is fill out the short form. This scent captures the energy of fresh Italian citrus and blends with the finest wood essences. If you are planning to buy a cologne for a holiday present you might want to try it first and see if you like it. This is just perfect for you! Please allow 4 to 6 weeks for the delivery.